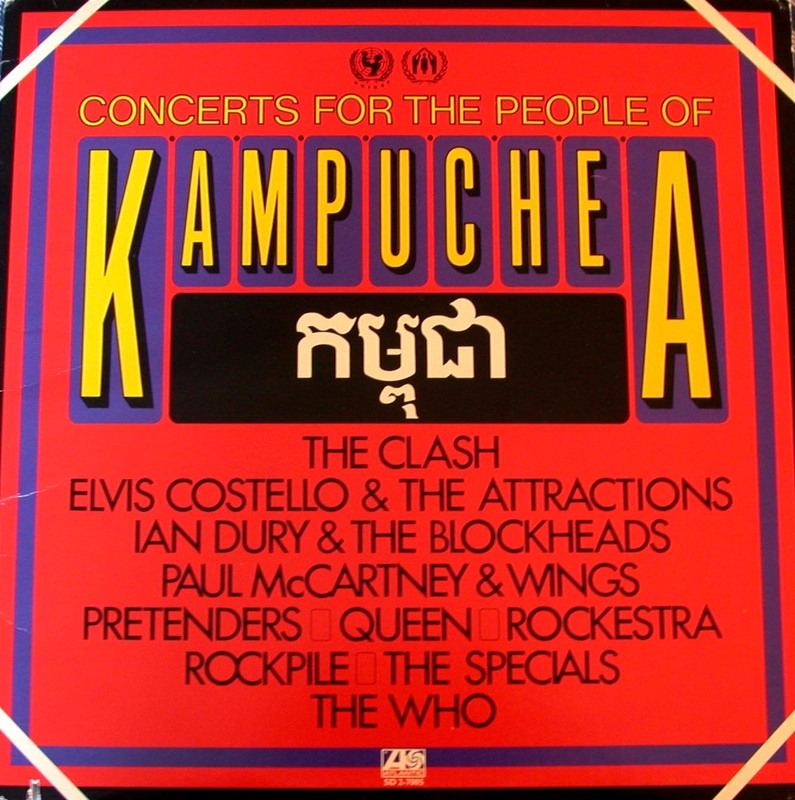 The concerts for the people of kampuchea were designed by Paul McCartney, who wanted to organise a musical benifit for the starving Kampuchean (cambodia) people. Incorporating some of the best British talent at the time, there were a series of concerts held to sell-out crowds at London's Hammersmith Odeon theatre. The who played an amazing three hour performance, and four of the tracks made it to the album, which boasts a great live version (the only to my knowledge) of Sister Disco and a five-minute 'see me, feel me'. There are some amzing tracks on this album; interesting arrangments on the who tracks (trumpets, organs etc), the pretenders played a cruddy set, as well as elvis costello. Queen has a phenomonal track, as well as the clash and Ian dury. The Rockestra tracks are great, especially at the climax!